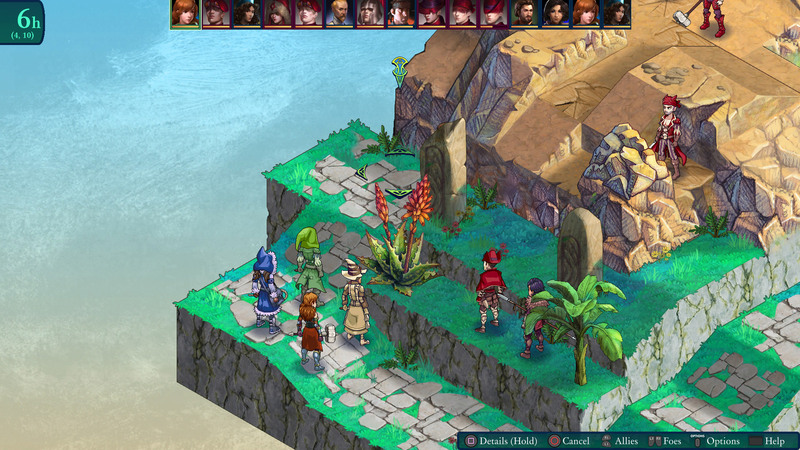 Fell Seal: Arbiter&apos;s Mark is a story-driven, turn-based tactical RPG set in a fantasy world with a touch of steampunk. Take control of the Arbiter Kyrie, an agent of the Immortal Council tasked with preserving stability and order throughout the land, and lead your troops through difficult encounters. 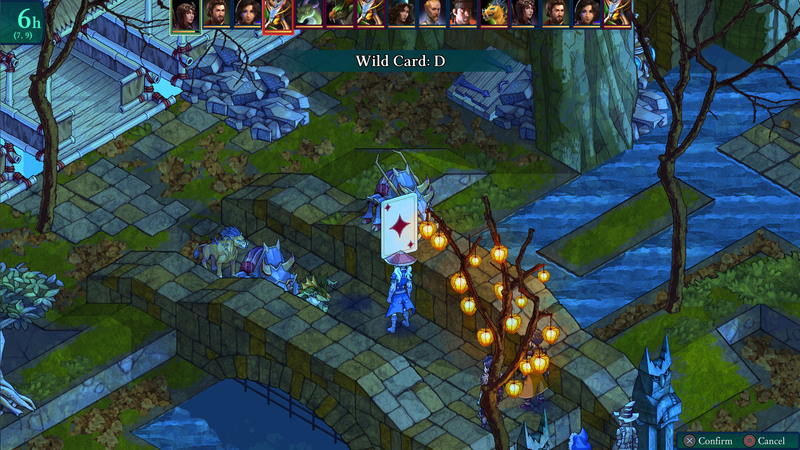 -	Experience an epic and mature story, over 40 story encounters and challenging end-game content. 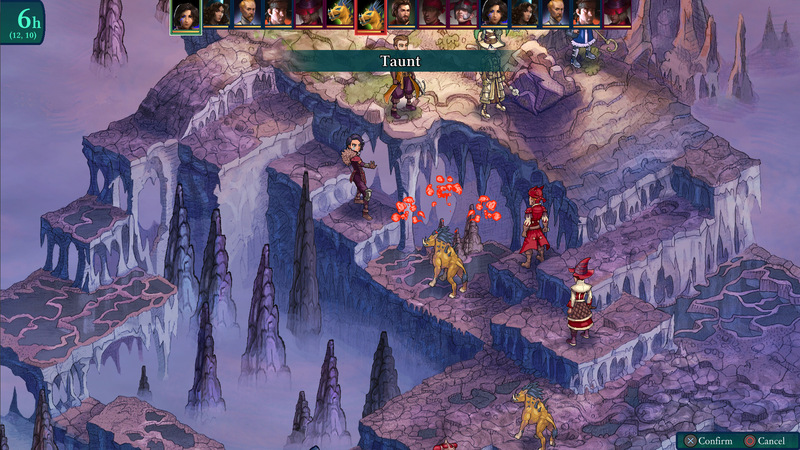 -	Tactical combat battles, with rugged terrain and elevation, on beautiful hand-drawn environments. -	A deep and complex class system with over 20 classes and 200 abilities, customize every one of your characters through the selection of their class, sub-class and passives. -	Equip your army with over 240 pieces of equipment, either purchased, gathered from fallen enemies or created from crafting. © 2019 1C Entertainment. Developed by 6 Eyes Studio. All rights reserved.